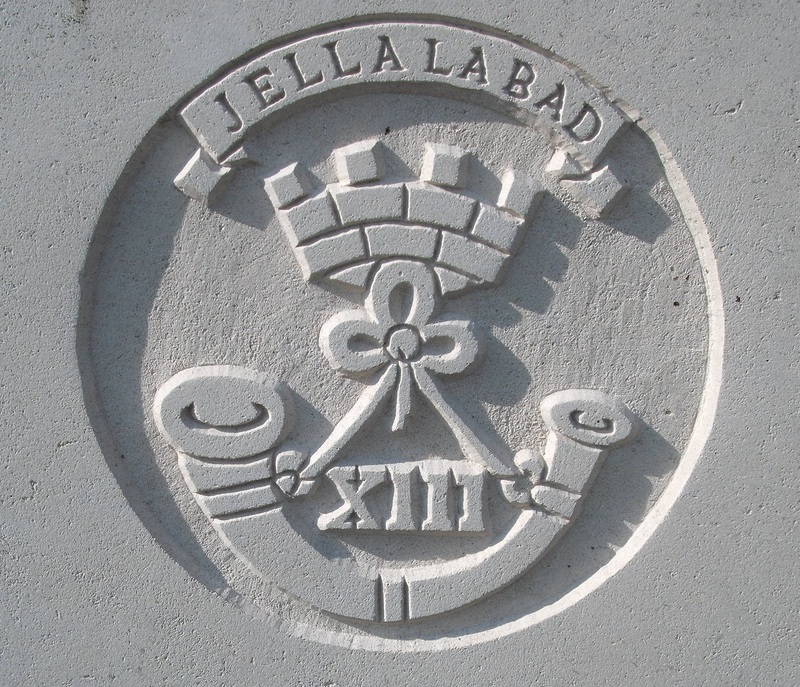 8th Bn, Prince Albert's (Somerset Light Infantry), 63rd Brigade, 37th Division, B.E.F. Albert Rea, a native of Newland, was killed during the Passchendaele offensive. The 48th Division, of which Rea’s artillery brigade were a part, were attacking German positions near Poelcappelle, and presumably 241 Brigade were supporting this movement. The 1/8th Worcestershire Regiment were heavily engaged on this day.